Mettler Toledo is launching its new XPR balance line. Mettler Toledo is launching its new XPR balance line. Offering both micro and ultra-micro models, XPR offers a combination of usability and accuracy that is critical in industries such as pharma where sample sizes are small and productivity must be maintained. Usability is delivered by a small bench print and new user interface that, similar to a smartphone, allows users to swipe on programming and running tasks. A built-in result notepad simplifies documentation and lets users to store comments. Individual task methods can be stored and accessed via icons, saving time and enhancing process security. 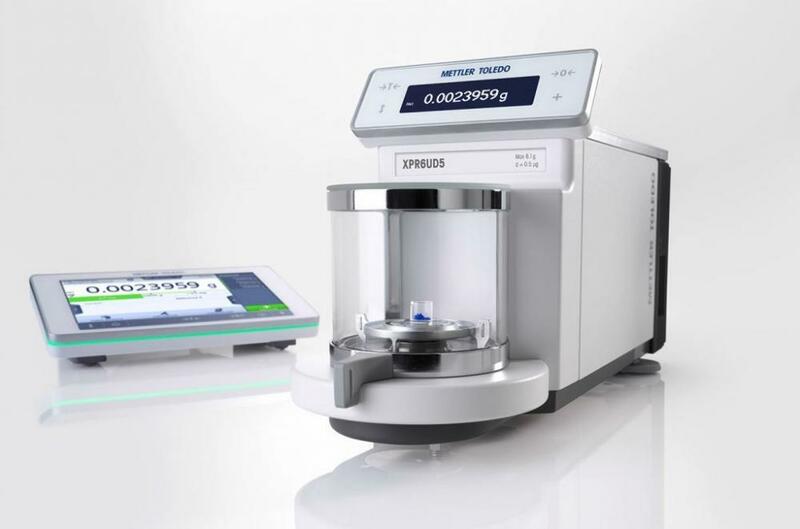 Additional XPR design benefits include a new weighing pan for easier cleaning and USB data transfer for quick export of task parameters or results. A two-screen system allows the main touchscreen to be placed wherever it is more ergonomic and convenient. Taken together, XPR’s productivity-enhancing features and repeatable micro-range accuracy allow it to create a new level of productivity for companies working with small sample sizes.